What challenges and opportunities does the U.S. and global economic outlook pose for your company? 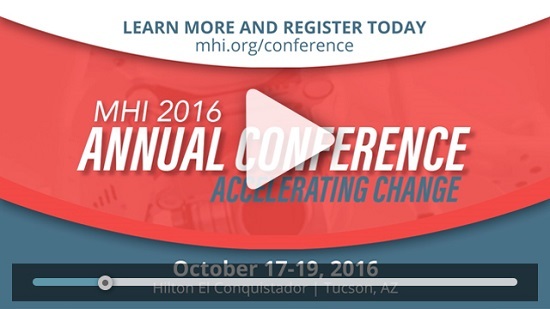 Join top-ranked economist, Jason Schenker, at the 2016 MHI Annual Conference where he will share his short-term and long-term economic forecasts. This presentation will cover the growth outlook, as well as the outlook for interest rates, foreign exchange rates, energy prices, and industrial metals prices. In total, Bloomberg News has ranked Jason one of the most accurate financial market forecasters in the world in 31 different categories since 2010, including #1 in the world in 17 categories for his forecasts of economic indicators, foreign exchange rates, energy prices, industrial metals prices, precious metals prices, and agricultural prices. 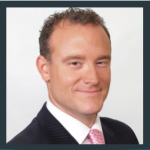 For over a decade, Jason has been a keynote speaker, guest on CNBC and Bloomberg Television, and guest columnist for Bloomberg News. He has also been a frequent guest host for Bloomberg Television. After working as an economist at Wachovia and a risk specialist at McKinsey, Jason founded Prestige Economics, a financial market research firm that provides a retainer service to private companies, public corporations, institutional investors, central banks and government bodies. Jason has written three #1 best sellers: Commodity Prices 101, Recession-Proof, and Electing Recession. Jason holds master’s degrees in applied economics, negotiation, and German literature. Feel the stress melt away at the MHI Annual Conference under the Arizona sun at Hilton Tucson Conquistador Golf & Tennis Resort. The conference will feature four keynotes, six lab and class tracks, two solution sessions and a variety of networking opportunities. This event will also feature a complete lineup of Product and Solutions Group meetings. Find out more and register today!